It is often required by customers of chemical manufacturers and distributors to store chemicals safely on site in bulk. Bushmans T6500 are appropriate for use in a wide range of chemical manufacturing, storing and distribution facilities. Bushmans tanks can be used to store all kinds of chemicals from raw materials, intermediate chemicals and finished products. An efficient means of onsite chemical management in production processes is bulk chemical storage. 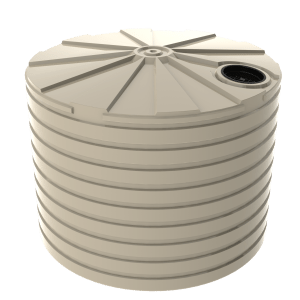 For bulk chemical storage to be ideal, it is imperative that the tank provides safe storage. 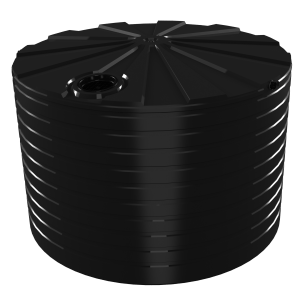 Safe storage is usually achieved through chemical compatibility, meaning that the tank that is storing the chemical is compatible with the chemical being stored. Bushmans series of chemical tanks are appropriate for storing chemicals in an array of circumstances and facilities. Bushmans have been proudly making tanks since 1989 amassing in an experience and understanding that makes our products supreme. 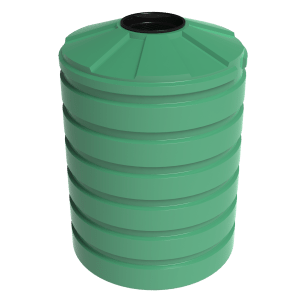 For more information on the Bushmans T6500 chemical tank call on 1300 373 392 or enquire and one of our experienced customer service staff will help.